In honor of My Creative Connection, the platform dedicated to connecting women + men of color, turning one on August 24, the website has decided to honor individuals who live up to its motto: Create. Connect. Conquer. 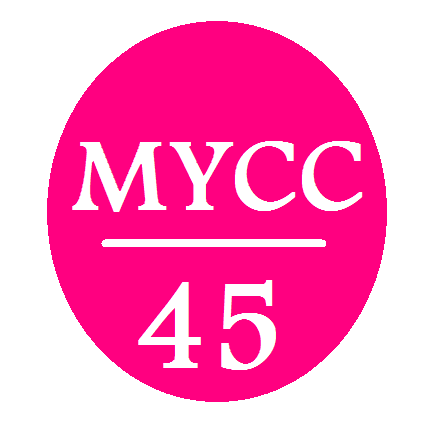 MYCC Presents its (new) annual feature: 45 Young Millennials of Color Who Are Blazing Their Own Paths. MYCC: What motivates you to keep building, even through the tough times? Sakita Holley: The possibilities. Everything that I want to accomplish has been done on some level already. The challenges and obstacles I encounter are tough but I remain encouraged because I know that someone who came before me has gone through the same things. There are so many success stories that help me keep everything in perspective. Tough times don’t last always. Pause if you must, but keep going. ← Press | What’s In My Bag?